Our Deluxe room is the junction of comfort, space, warmth and easy-to-use features. 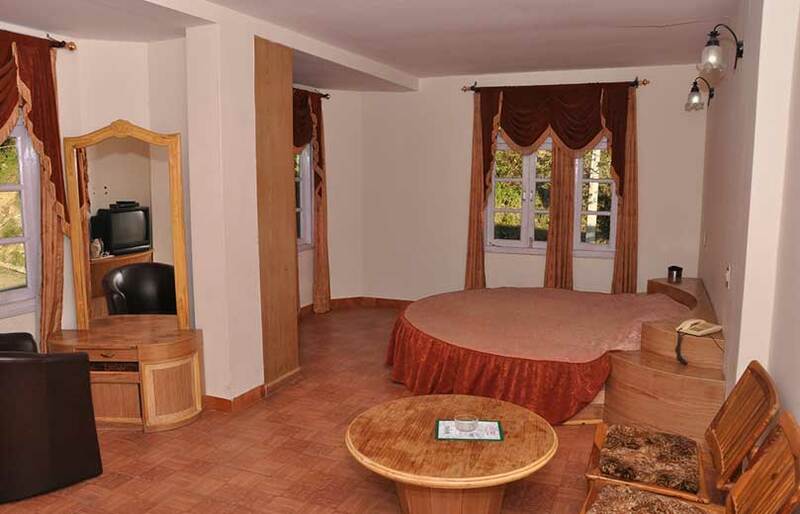 These are the well ventilated luxury rooms in Chail with large windows, basic amenities and most attractive surroundings. The feeling is a perfect stress-breaker with healthy air and filtered sun rays encroaching the indoors. Our decent on-site restaurant caters round the clock room service for our guest’s convenience. You can be a bit lazy, sit by the coffee table, scruff through the natural visuals and just enjoy your time. 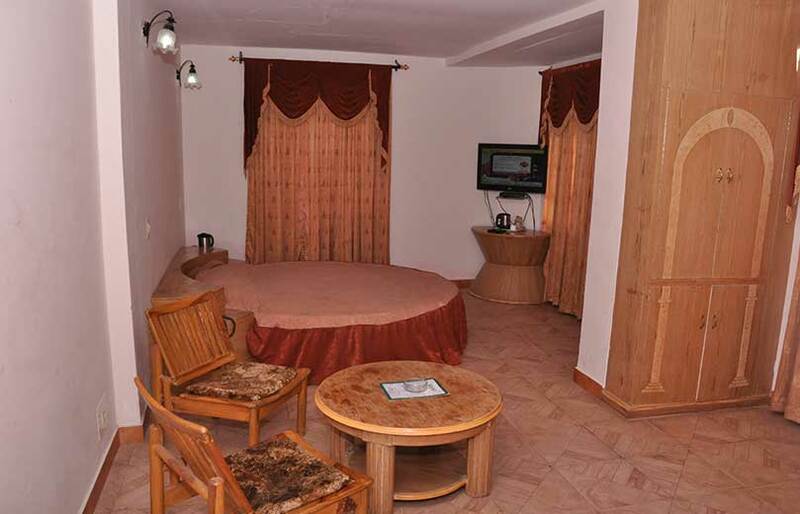 We are very heedful of little things that can add comfort and pleasure to your stay with us. It is always our endeavour to make your stay most memorable.